Eyeing a desperate win, Indian women posted a modest 135 for 6 despite being 72 for 2 after the first 10 overs. 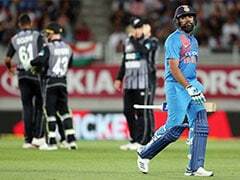 A shoddy batting performance by the middle-order saw Indian women lose a nail-biting second T20 International against New Zealand by four wickets and concede the three-match series in Auckland Friday. 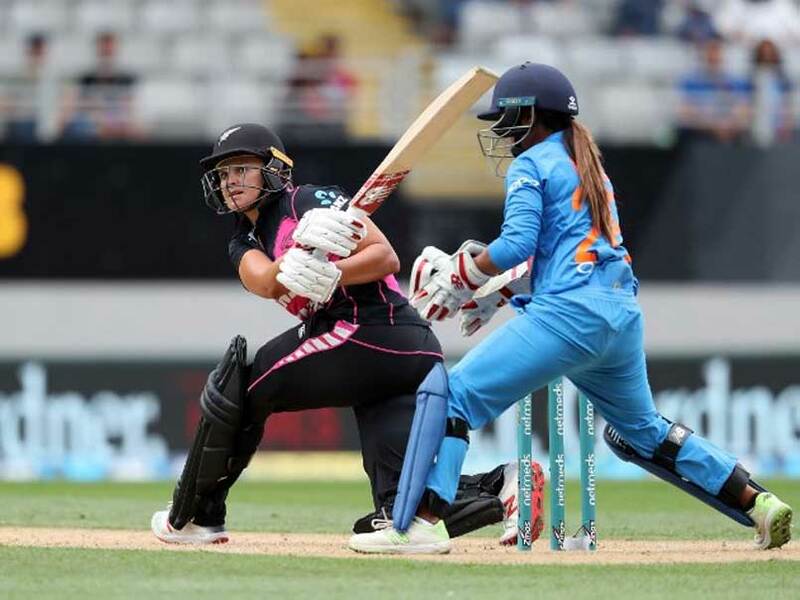 The Indian women had earlier lost the first Twenty20 International by 23 runs in Wellington. Needing a win to keep the series alive, Indian women posted a modest 135 for 6 despite being 72 for 2 after the first 10 overs. 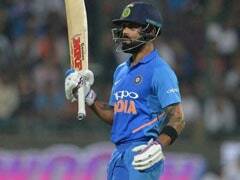 Chasing a modest target, New Zealand made a heavy weather of the chase before scampering home off the last ball of the match losing six wickets. The White Ferns lost two quick wickets, opener Sophie Devine (19) and Caitlin Gurrey (4) by the seventh over with the scoreboard reading 40. 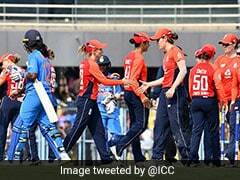 Reddy, in fact, brought India women back into the match with twin blows in the 18th over, first dismissing a set Bates and then accounting for Anna Peterson for a first ball duck to bring India back into the contest. 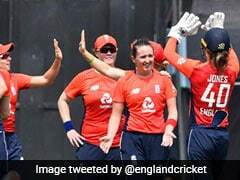 Earlier, Jemimah, with in-form opener Smriti Mandhana (36 off 27), Rodrigues added 63 runs for the second-wicket to lay the base for the total after the visitors lost opener Priya Punia (4) early. 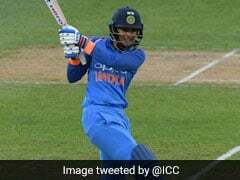 Invited to bat, India women struggled to put up partnerships and the one between Mandhana and Rodrigues saved the visitors' from humilation. 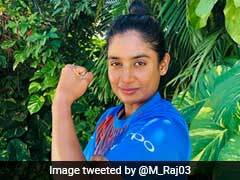 Rodrigues, though, carried on and registered fifth T20 fifty of her career but didn't get enough support from the other end to take Rodrigues got out in the penultimate over while trying to go for big shots, stumped by Katey Martin off leg-spinner Amelia Kerr. Besides Rodrigues and Mandhana, it was struggle all throughout for others as no other batswomen could manage double digit scores.